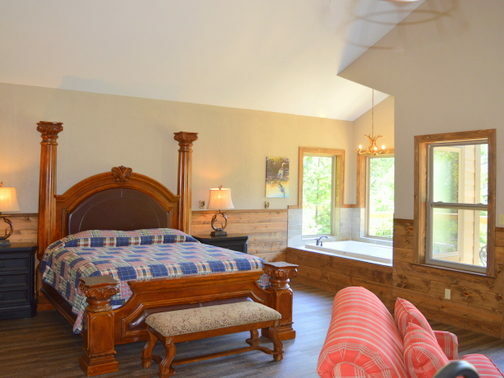 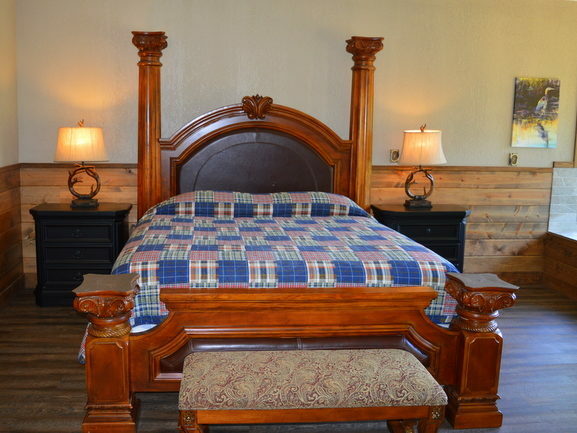 This luxurious cabin sleeps 2 in its king size bed. 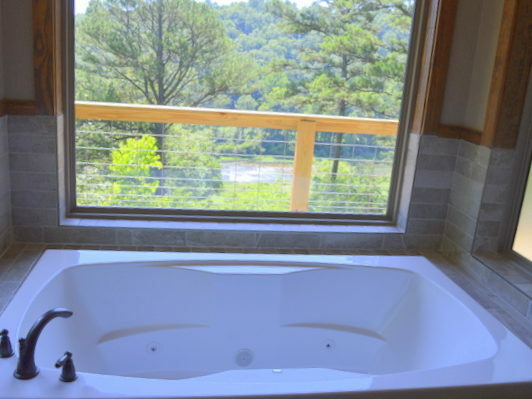 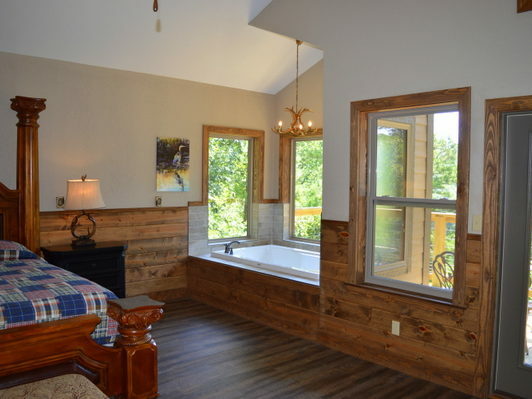 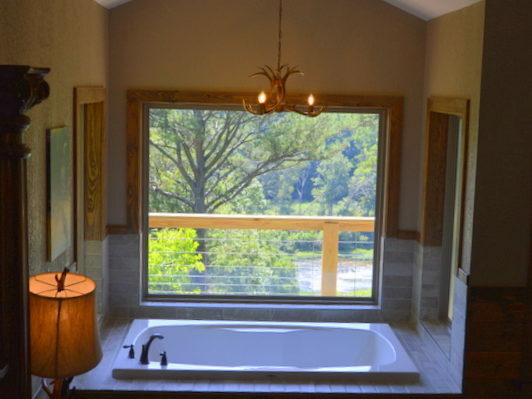 The large whirlpool tub will also bring much relaxation. 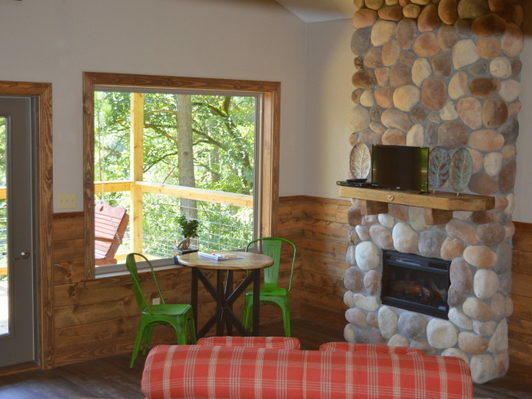 Enjoy sitting with each other in front of the fire place. 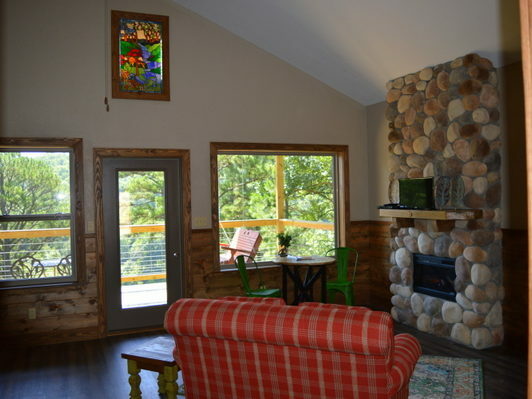 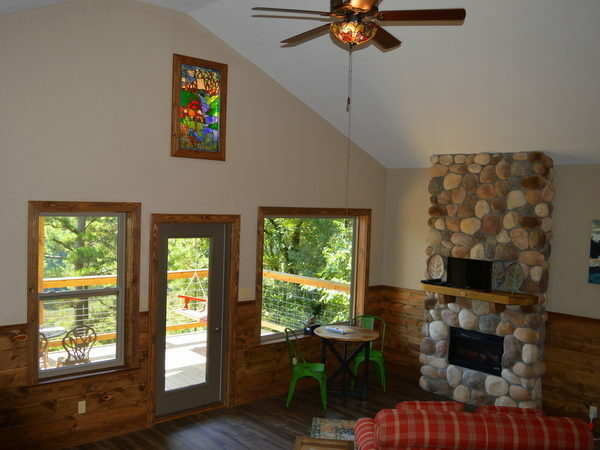 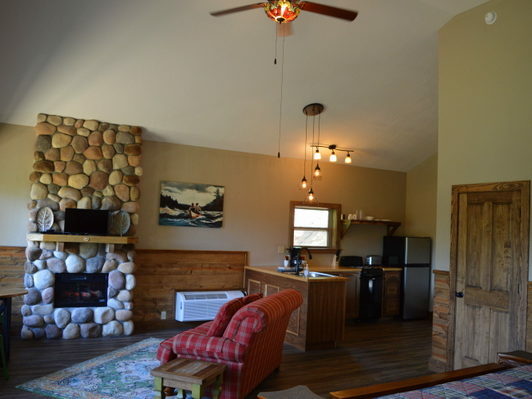 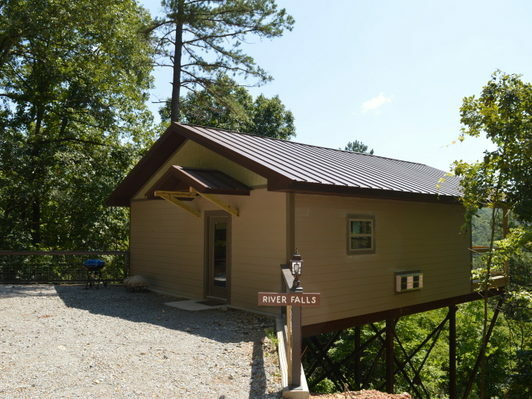 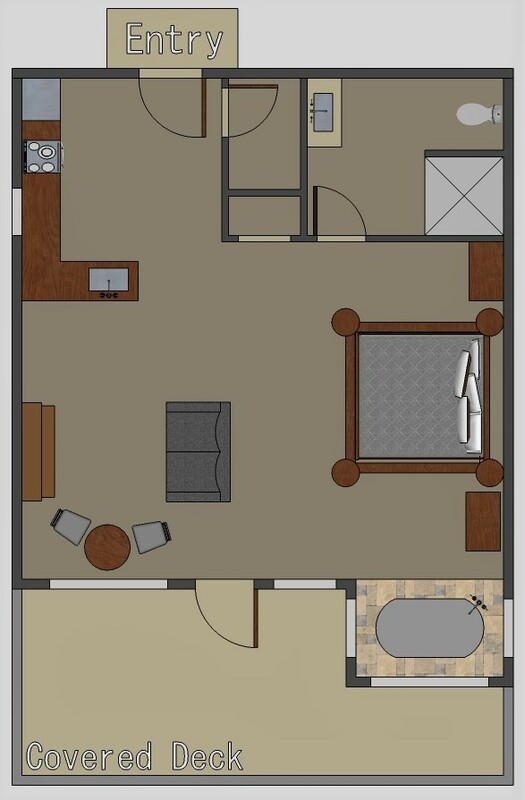 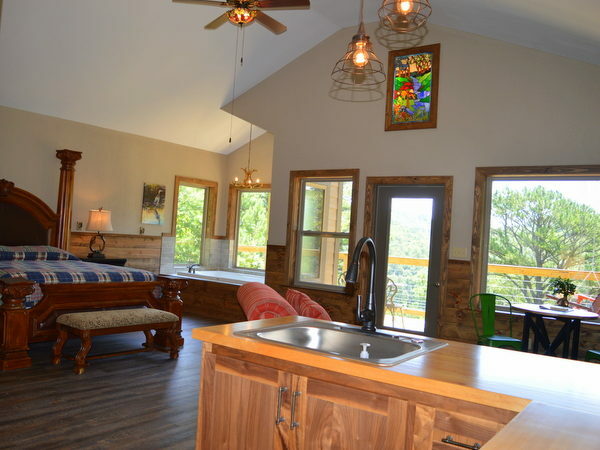 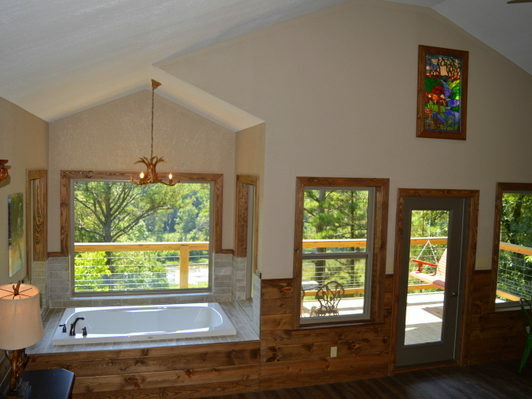 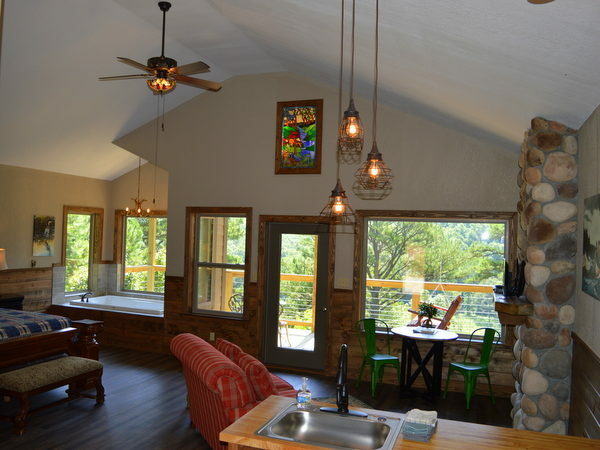 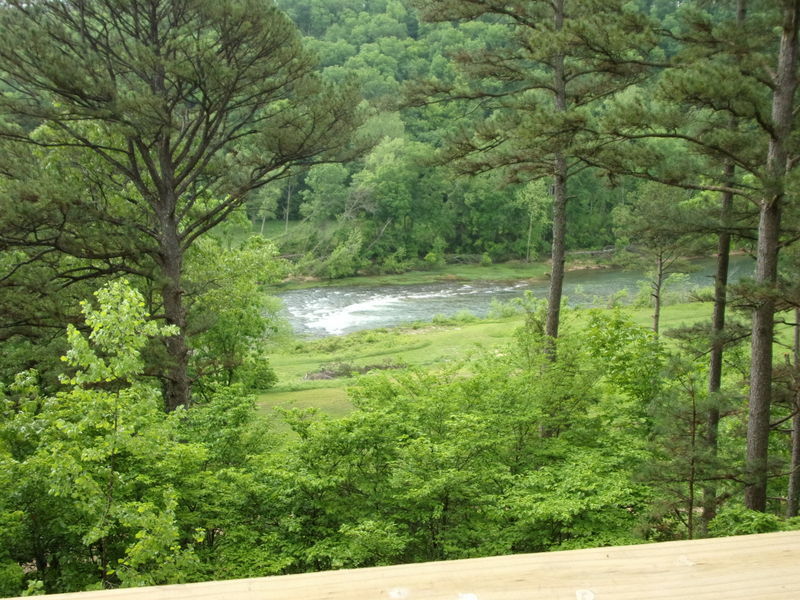 This cabin has all the comforts of home, including a fully equipped kitchen, air conditioning, and many other amenities.